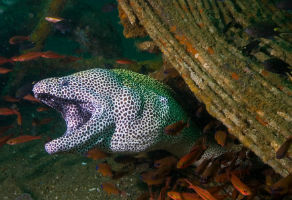 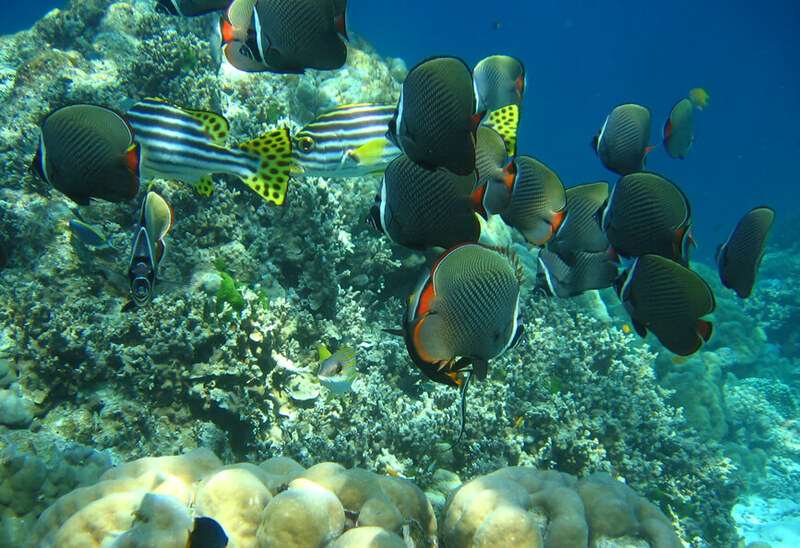 Al Boom Diving maintains a permanent centre on the East Coast at Le Meridien Al Aqah Beach Resort. 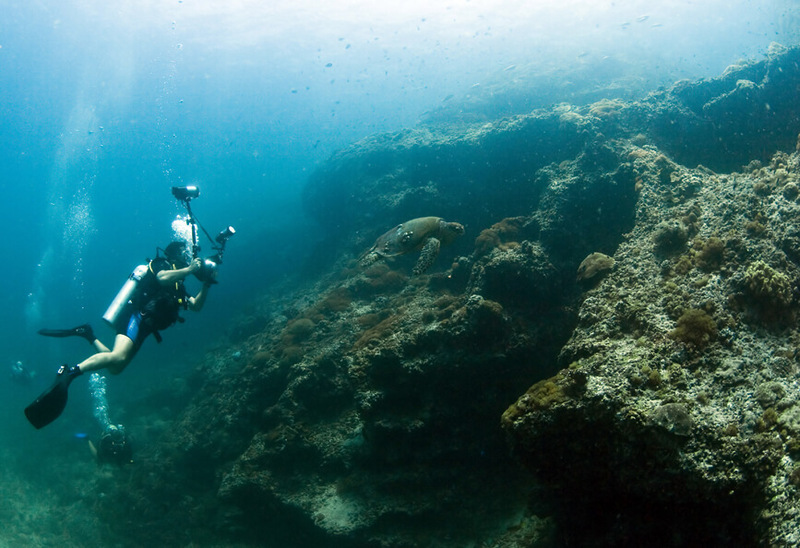 The centre is based pivotally to the main East Coast dive sites and is just a 10 minute drive to the local harbor. 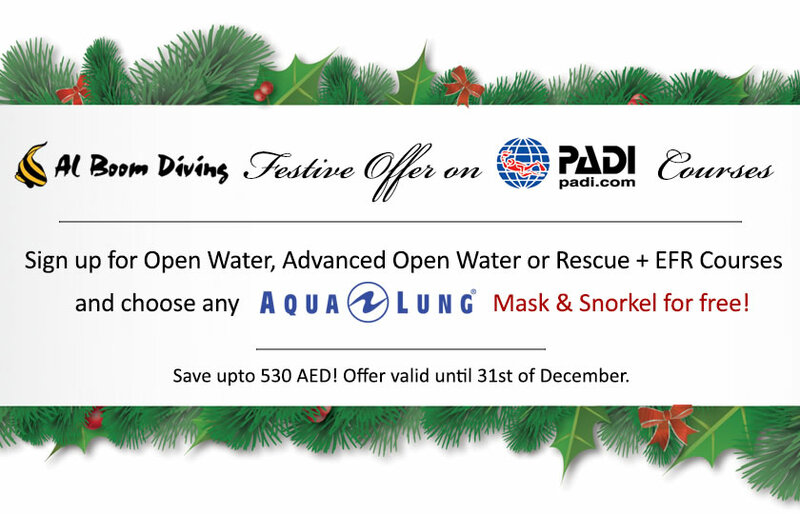 Al Boom Diving offers a shuttle bus service from the Dubai dive centre on Al Wasl Road or select Hotels in Dubai these services are chargeable.